Hey Lovelies! Today we have a really fun family dinner idea for you. Instead of having a traditional family sit down meal, reimagine it! Liven it up a bit and do something different. Something that is really memorable, that doesn’t even revolve around sitting at a table. Put together a heavy appetizer dinner instead! It’s so spontaneous and different, everyone will love it. This is really dinnertime with a twist. Put together some of your all time favorite apps and have your family pick and choose which ones they want to enjoy for their meal. It’s sort of like a choose your own adventure meal which is great. The other great thing about appetizers is they are quick so this idea is perfect if you are needing a quick mealtime idea or just want to add some inspiration to your typical family dinners. Having small bites for dinnertime instead of a big meal encourages interaction, conversation and movement. Go outside and talk about your favorite part of your day as you nibble on a delicious bite or fun play a game as a family. Having a family dinner reimagined like this will really help you detach from the weekly and daily schedule that can be so overbearing. It’s super fun and helps you and your family live in the moment and connect in a new way. To really create moments that matter that we promise you won’t forget! This idea is perfect for summer time when everyone wants to be outside and enjoying the sun and the beautiful sunsets too. Not sure where to start? 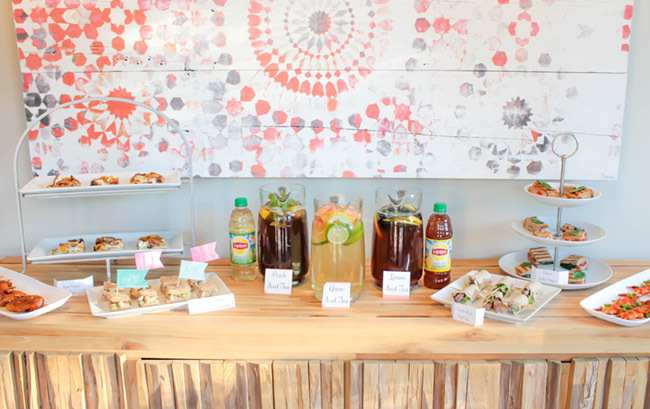 Plan your appetizers around one of our favorite summer time delights, iced tea! 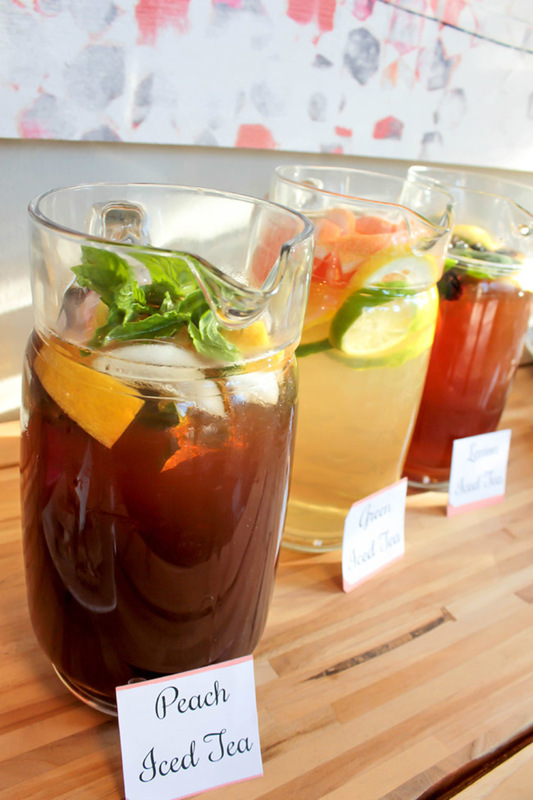 Iced tea is one of our favorite summer sips and it is the perfect pairing for some really scrumptious appetizers. 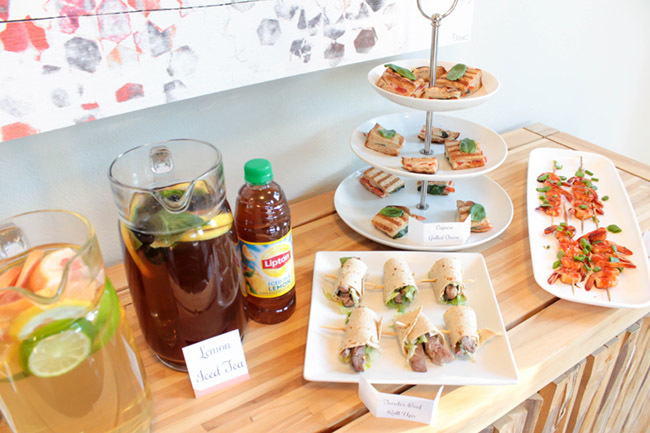 You can even kick your appetizer family dinner reimagined up a notch by having a iced tea and appetizer pairing! There are so many amazing flavors of Lipton Iced Tea like Lipton Green Tea Citrus Flavor, Lipton Peach Iced Tea And Liton Lemon Iced Tea that pair so well well fresh, herb infused appetizers . Herbs like basil, mint and chive are some of our favorite summer flavors and they work so well for so many appetizers. 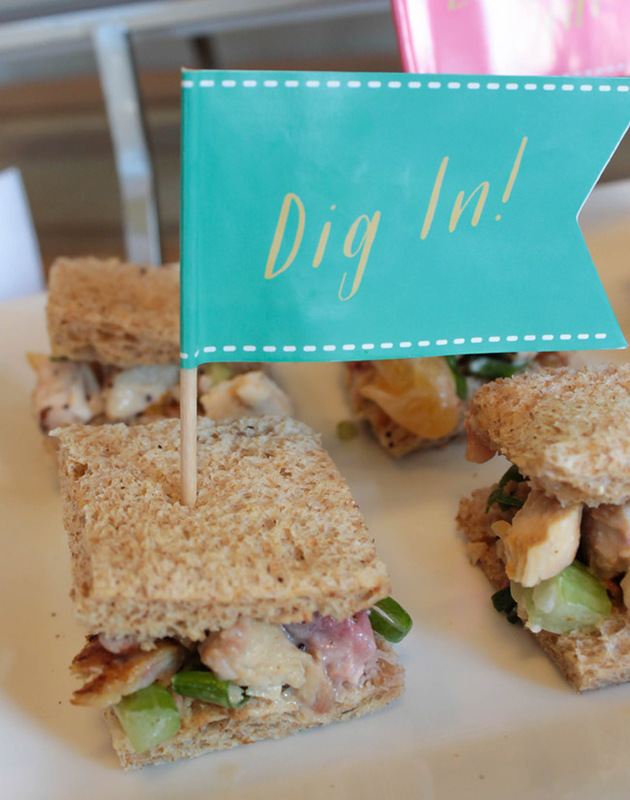 We will show you 6 amazing summer time appetizers that pair perfectly with different flavors of Lipton Iced Tea to create a vibrant family dinner reimagined! First let’s start with our favorite Lipton Iced Tea, Green Tea Citrus flavor. 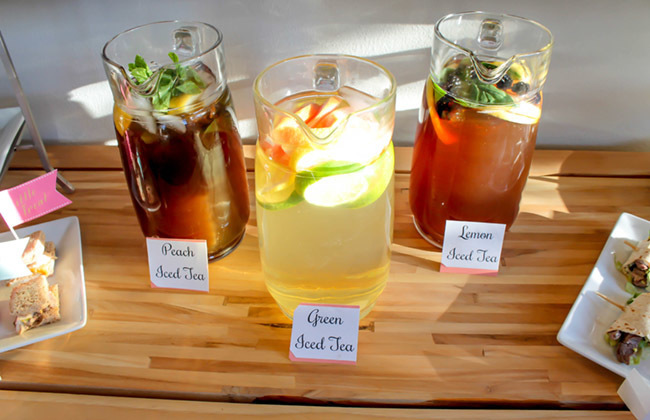 Make your iced teas filled with even more flavor by infusing them with different citrus, herbs and fruits. 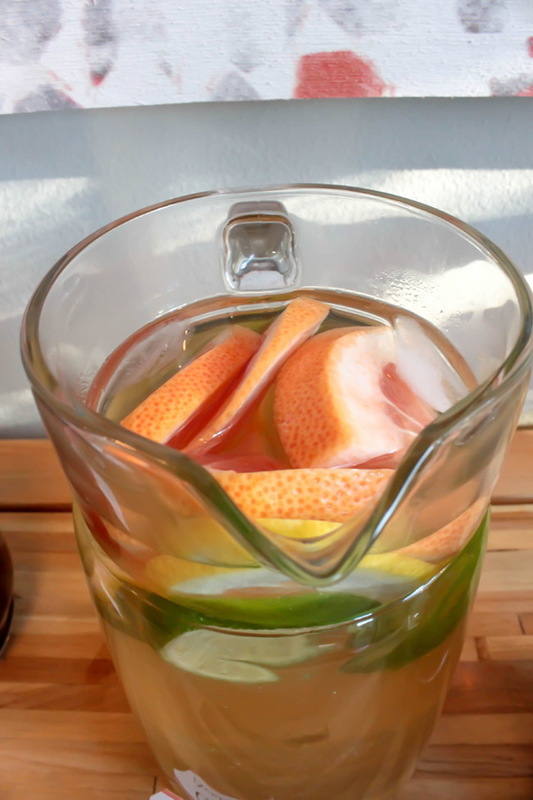 Citrus green tea citrus gets even better when you put fresh cut citrus slices in it like limes, lemons and grapefruit. It brings out the flavors even more and is so fresh tasting. It truly is a great summer sip. Lipton Green Tea Citrus pairs wonderfully with mild flavored foods, like seafood, fish or chicken. There are a million different chicken appetizers that you could do to pair with green tea but we really like chicken tea sandwiches. 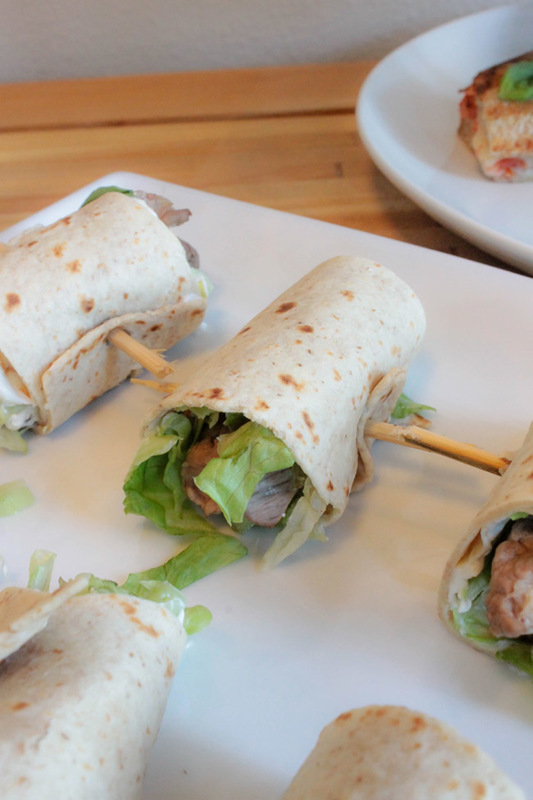 They are petite, easy to make and easy to make. 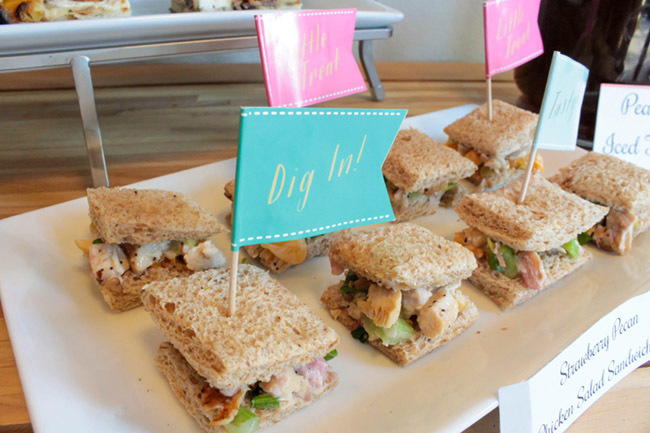 This strawberry pecan chicken salad sandwich recipe from Tea Time Magazine is truly delicious, healthy and a perfect bite every time! The strawberries, celery and poppy seed dressing create this vibrant flavor with the chicken that is just delightful! Lipton Green Tea Citrus also has a subtle smokey flavor which pairs really well with root vegetables. This brings a new and exciting flavor to the dinner time mix and enjoying it as a pizza makes it that much more fun. 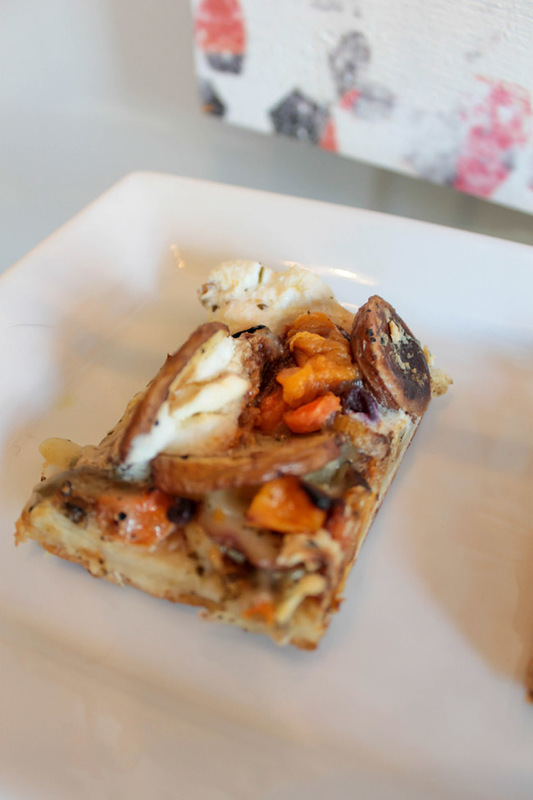 This roasted root vegetable pizza from Martha Stewart is super easy to make and is one of the best tasting pizzas that we have tried! Be sure to cut it the pizza in bit size pieces to stick with the appetizer theme. 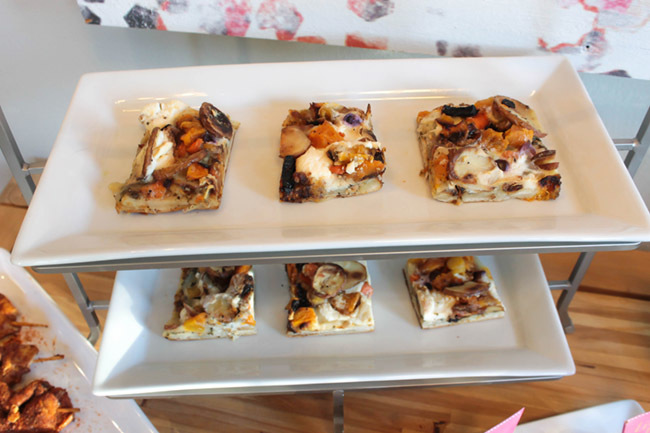 We love eating appetizer pizza slices as squares but tiny triangles would be cute too! Talk about family dinner reimagined with that pizza! 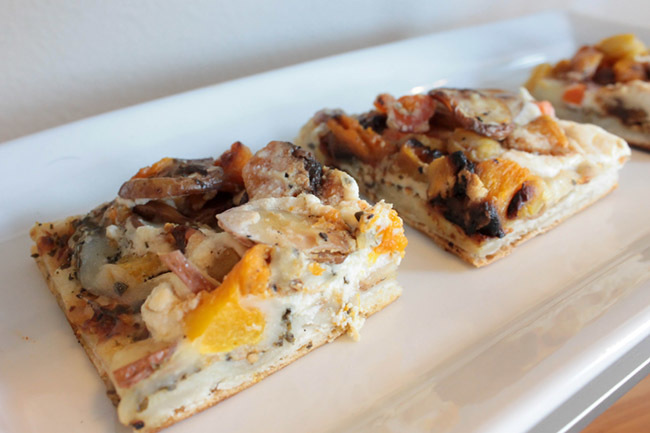 It’s sort of like an adventure in every bite because each bite is filled with a different combination of root vegetable flavor. Our next pairing is with classic Lipton Lemon iced tea. 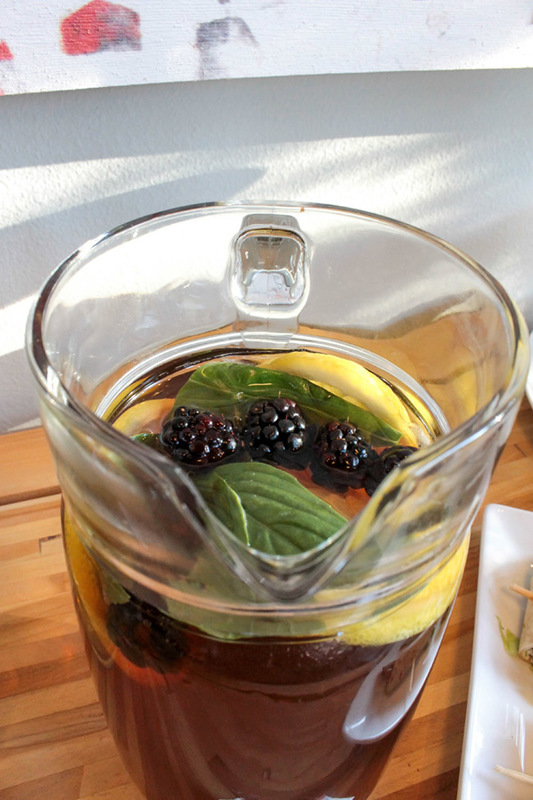 We infused this with more lemons to enhanced the lemon flavor of the tea and also mixed in some complementary flavors like basil and blackberries to a fresh summer sip. This is a black tea which means it pairs well with intensely flavored food, like dark meat, blackened meat or even sweet chocolate. 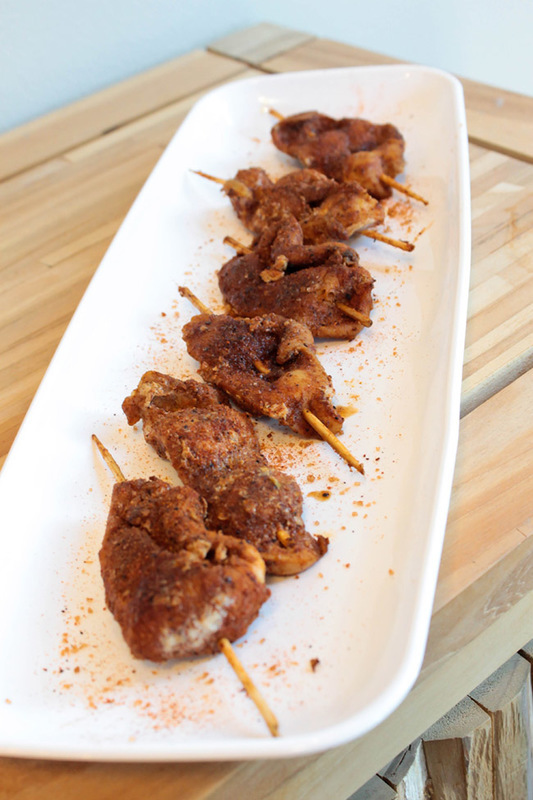 We love the idea of pairing this lemon iced tea with blacked jerk chicken skewers. The black lemon tea brings out the smokey and spicy flavor of the chicken and together they are scrumptious. 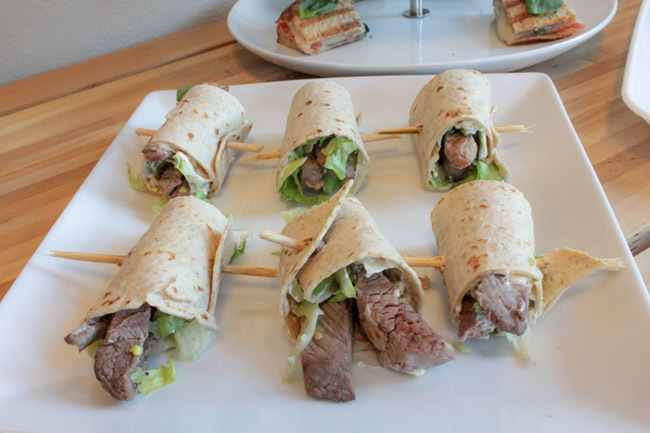 Another great bite to pair with lemon iced tea is tender beef tortilla wraps. They are filled with herb basted beer, romaine lettuce, celery and cream cheese for a fun and crisp bite! Our final pairing is with Lipton’s Peach iced tea. We infused this with mint because peaches and mint make such a summer time flavor and added a few lemons to the tea as well to bring some sweet citrus into the sip too! Peach iced tea is a fruity black tea so it pairs well with seafood to bring out the more floral fruity flavors of the tea. 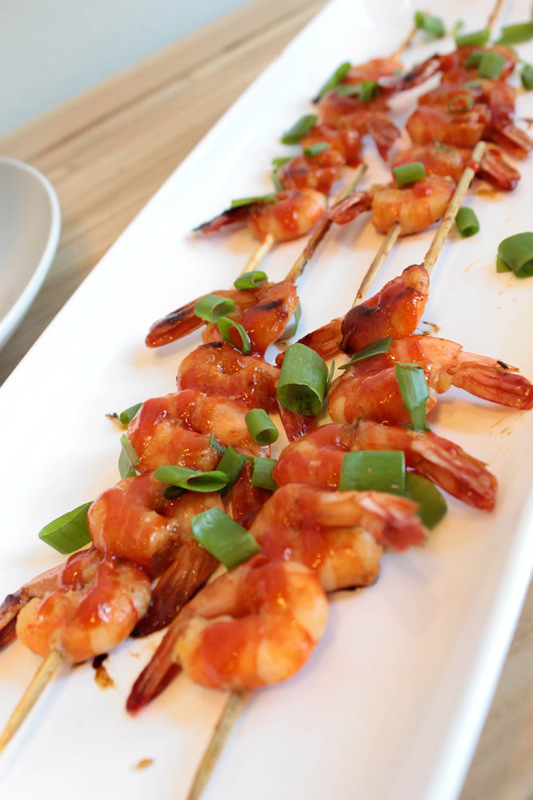 We love zesty seafood like these sriracha shrimp skewers from Blackberry Babe that pair so nicely with this tea. For a real twist add in some teriyaki so a nice blend of sweet and spicy. We also love caprese salad’s in the summer and a bright twist on this summer time classic to make it into grilled cheese! 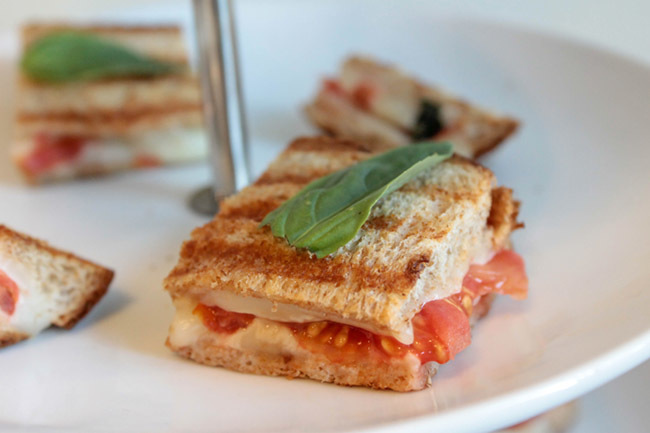 We love the combo of the mozzarella, basil, tomato and balsamic squished between two bread sliced for a really fabulous summer bite! 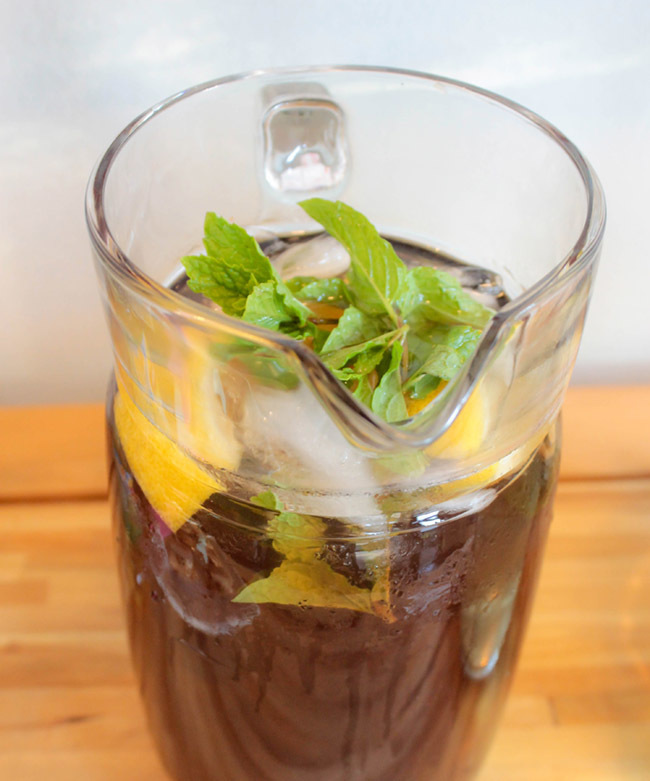 Peach iced tea goes really well with basil too so this is a great pairing with peach tea. 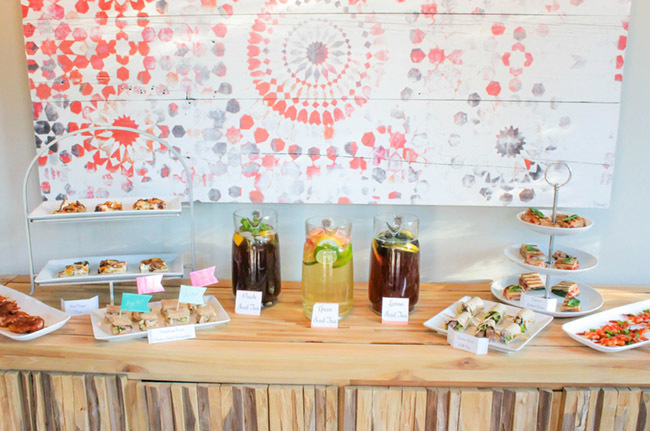 6 perfect pairings with 3 amazing iced teas for a lovely family dinner reimagined! This is such a fun, inventive and adventurous meal that will create an unforgettable meal for you and your family. So get to it and let the family dinner twist begin! We would love to know which pairing is your favorite and which summer time bite you can’t wait to sink your teeth into! This is a sponsored conversation written by me on behalf of Lipton. The opinions and text are all mine. Thank you for supporting our partners so we can keep bringing you lovely content! Celebrate Summer With PAMA! 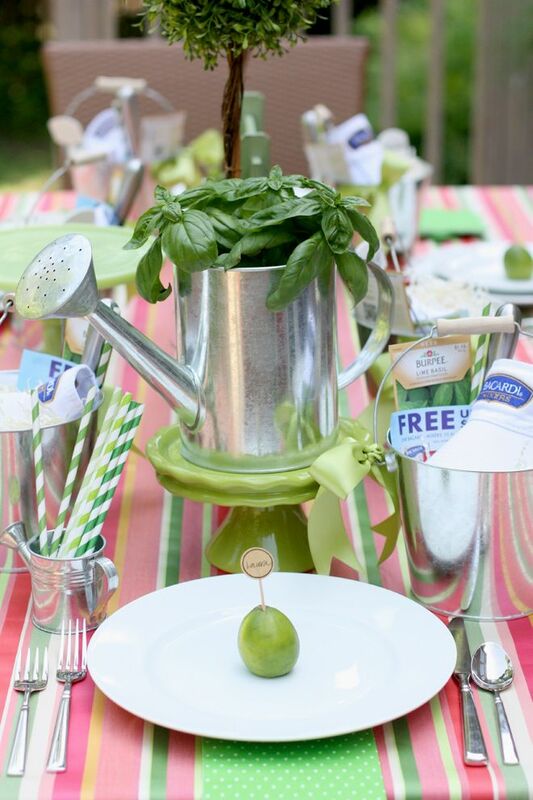 Inspiration of The Day Raspberry PAMAgranate Vinaigrette Salad Fun Summer BBQ Décor And Food Ideas!